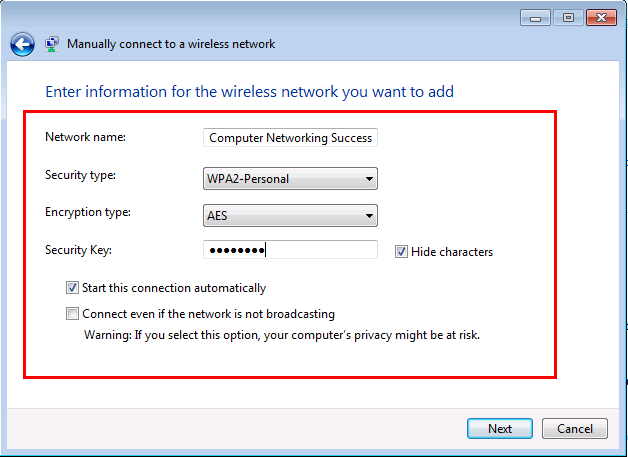 A windows 7 network profile is created when ever you connect to a wireless network. If a wireless network that you want to connect to doesn't appear on the list of available networks, it might be because the network is not broadcasting. In that case, you can create a profile for the network so that you can connect to it automatically in the future. 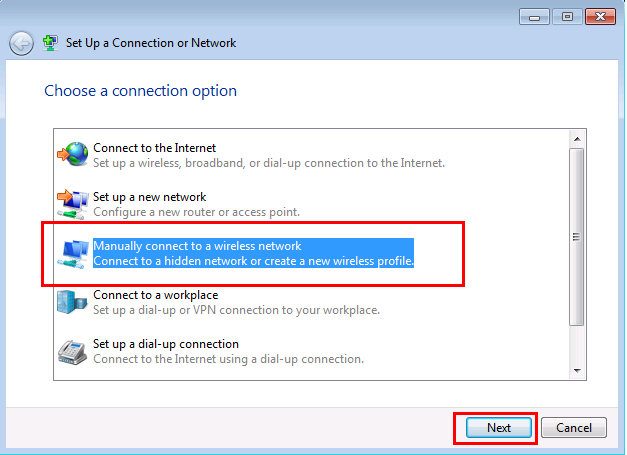 If you want to use the built-in wireless utility in Windows 7 to connect to an available network then check this tutorial out. 4.) 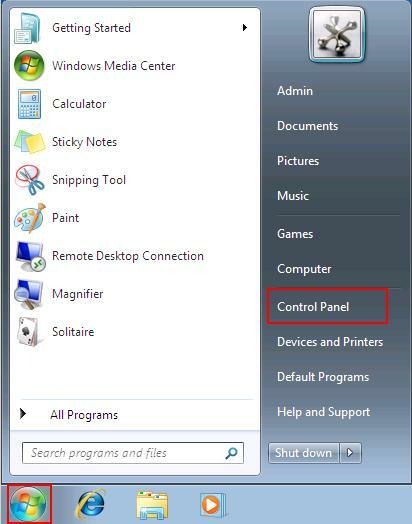 The Set Up a Connection or Network window appears. 6.) Finally, You can click Change connection settings if you need to change any settings. At this point your wireless network profile is already created. Your computer will connect to the wireless network when it is in range. If it does not connect successfully then one of the settings (SSID, Security Type, Encryption Type or Security Key) does not match the settings in the wireless router. Learn how to log into your wireless router and check these settings. Use this tutorial. 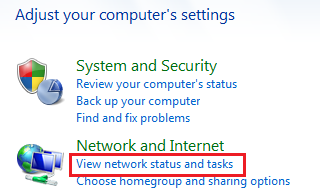 You have now manually configured a network profile in Windows 7.